Natural Agate offers Mix Gemstone Choko Reiki pendants. 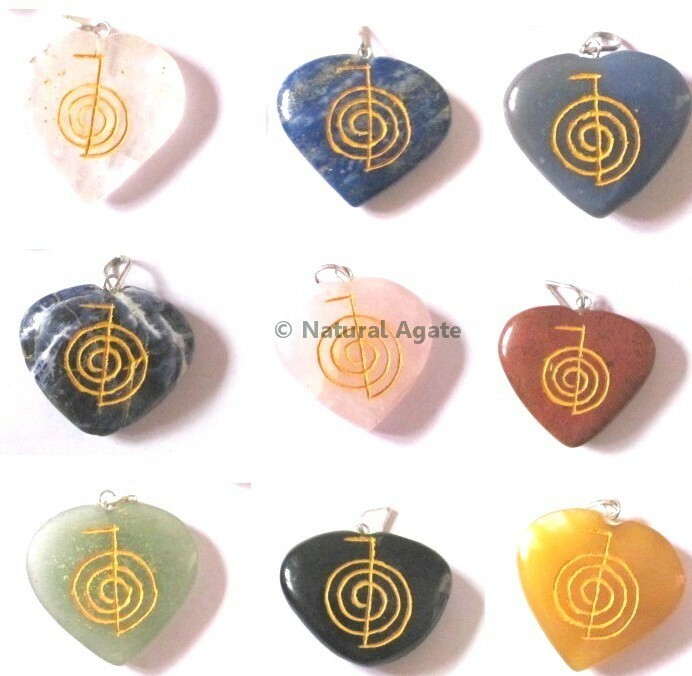 Each pendant is made from different gemstone and has engraved, gold-printed Cho ko reiki symbol. You can avail these pendants at a fair price.